Celebrate St. Gemma Galgani at Southside Reconnect! Father Justin Kerber, c.p. will give a short talk on the life and legacy of beloved mystic and daughter of Passion, St. Gemma Galgani. St. Gemma’s life, miracles, and intercessions continue to inspire. Take the opportunity to visit the only shrine to St. Gemma Galgani which is in our church. St. Gemma is a model for lay people who want to pray, who want to turn to God, for help and consolation in their worried lives - plagued by financial insecurity, broken homes, and emptiness - caused by the death of loved ones, the rejection felt by some handicap, and the frustration of the willing who are unable - in a society where the able are unwilling. Let’s get everyone together and recommit to our Southside community! Inspired by the Holy Spirit and the season of Lent let’s have a conversation about how we can reconnect and restore The Monastery with the Southside community. 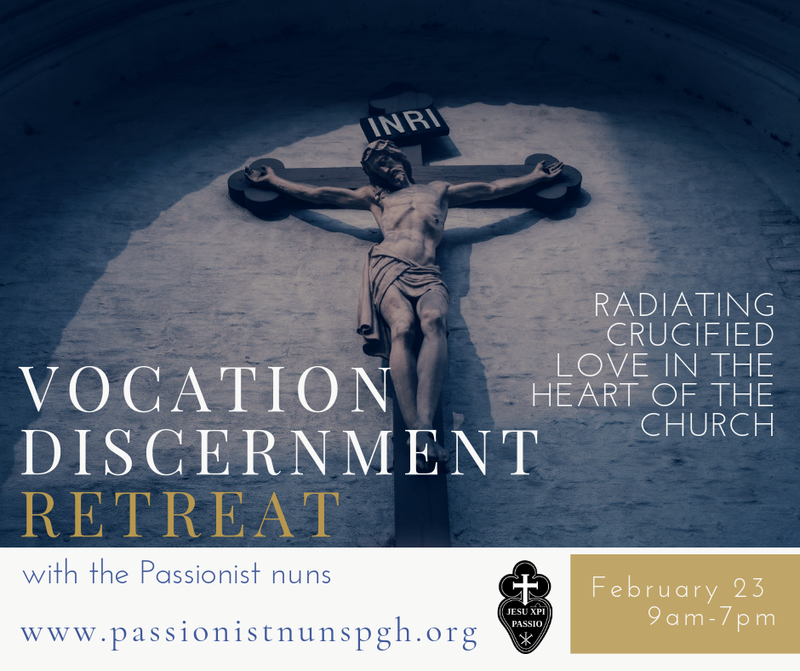 Father Jim O’Shea, founder of Reconnect Brooklyn, provincial of the Passionists will give a short talk followed by a question and answer session. The harder the questions, the better. Let’s challenge ourselves, get inspired, and grow in faith together as we explore where we are and where we want to go. There will be beautiful music played on The Monastery’s antique organ at the beginning and refreshments afterward.